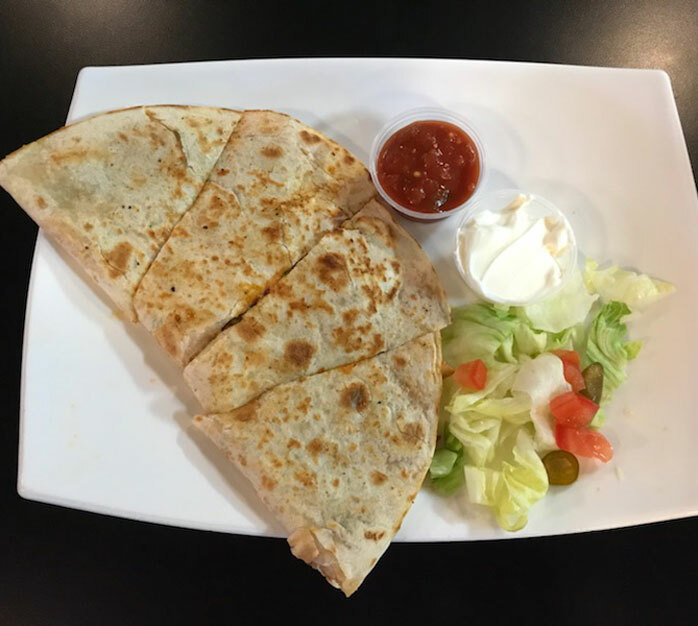 Our selection of appetizers is perfect for sharing while hanging out or playing some pool, or to simply whet your appetite for the main event. Just like it sounds! An extension of our Appetizer menu, this selection of nibbles are perfect additions to any meal! Eat healthy while you're out - our fresh salads and classic soups are perfect for a satisfying yet light nibble. The Fine Print: Add a grilled chicken breast to any salad for $3.99. All large salads come with a piece of garlic toast, except for the Taco Salad. Hungry, but not ready for a really big meal? Our selection of wraps & sandwiches bridge the gap between fairly hungry and famished quite nicely! The Fine Print: All sandwiches are served with choice of fries, soup of the day or garden salad. You can upgrade to a Caesar or Greek salad for only $2.99 or get our delicious onion rings for only $2.00. Chipotle mayo is available as a substitute for only $0.75. "The shared meal elevates eating from a mechanical process of fueling the body to a ritual of family and community, from the mere animal biology to an act of culture." "If you can eat with mates or friends or family, I mean, it's such a brilliant thing isn't it? If you feel really rubbish and you have a nice bit of food it makes you feel good, you know?" "Dining partners, regardless of gender, social standing, or the years they've lived, should be chosen for their ability to eat - and drink! - with the right mixture of abandon and restraint. They should enjoy food, and look upon its preparation and its degustation as one of the human arts." "When we eat together, when we set out to do so deliberately, life is better, no matter what your circumstances." Classic menu item - but expanded on to accommodate the changing tastes of burger lovers. The Fine Print: All burgers are served with fries. Upgrades: Caesar or Greek salad - $2.99, Onion rings - $2.00. 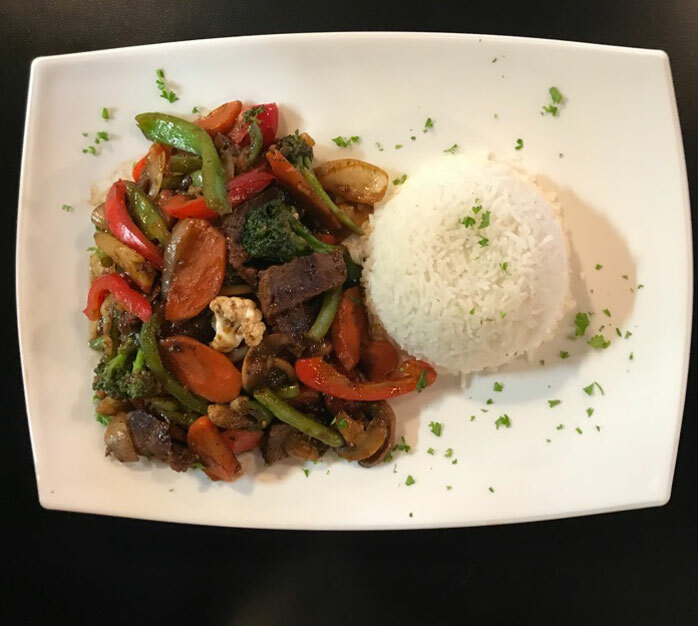 Whether you are looking for a nice dinner out with that special someone or simply didn't have time to eat before joining us to play some pool or see a show, our mains will satisfy your hunger and your taste buds. Devour it yourself or share with friends - either way works because everyone loves pizza! The Fine Print: Available Toppings: Pepperoni, Peppers, Mushrooms, Onion, Bacon, Pineapple, Olives. Taking a proper lunch break can make all the difference in your day. 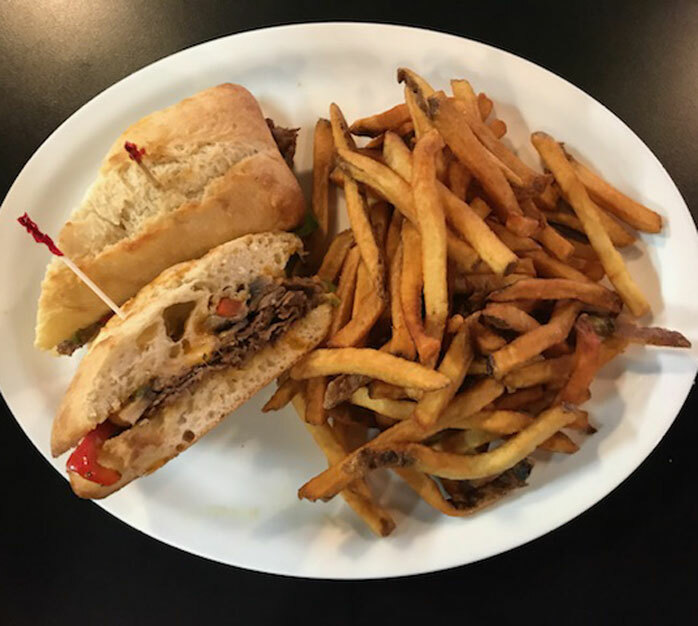 Stop in for a hearty, yet not heavy, bite to eat. Interested in a reservation? Give us a call!